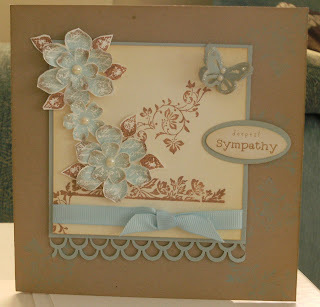 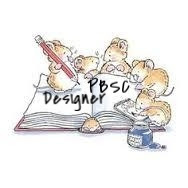 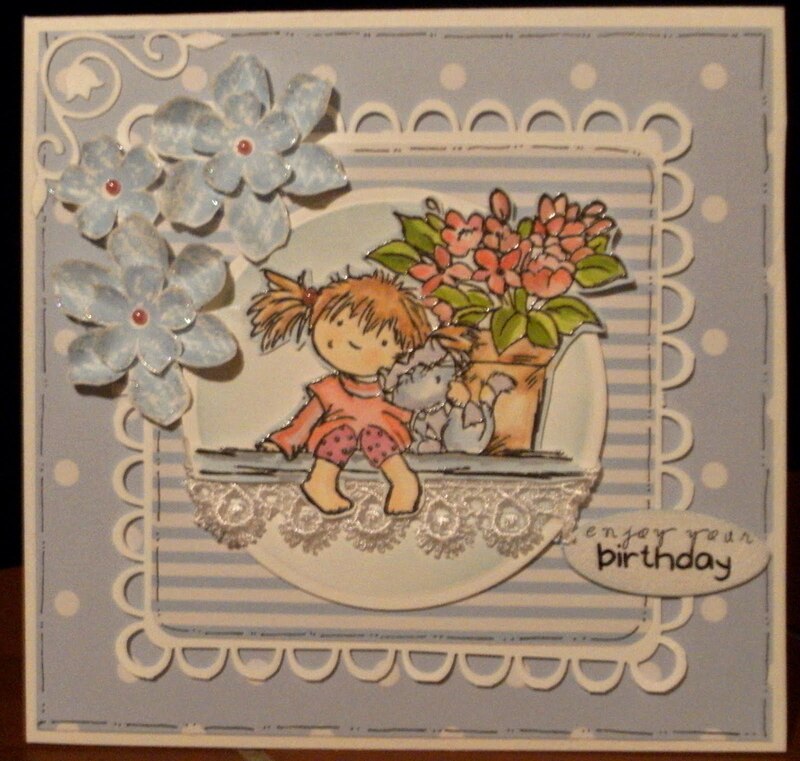 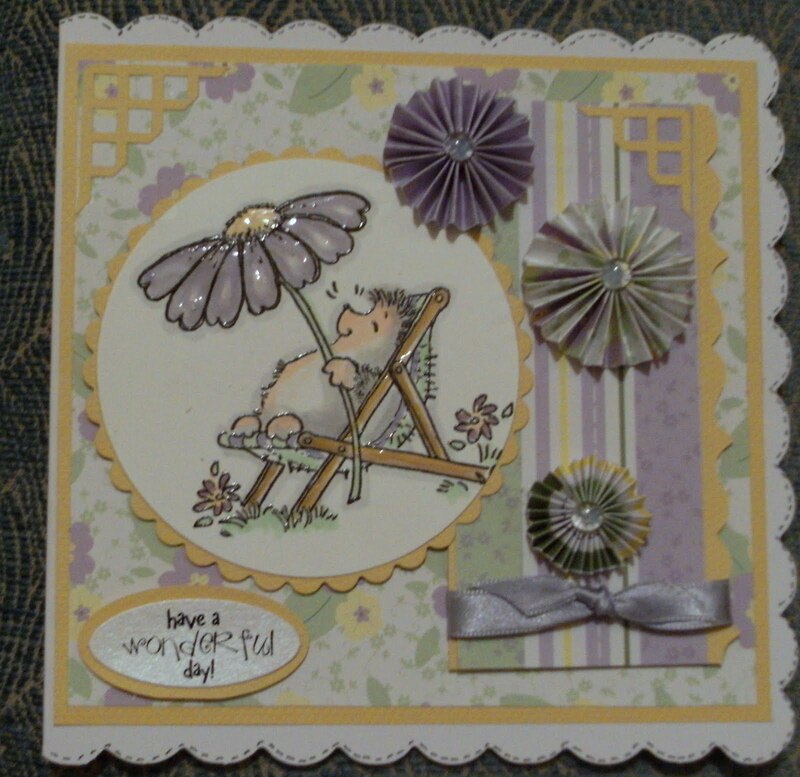 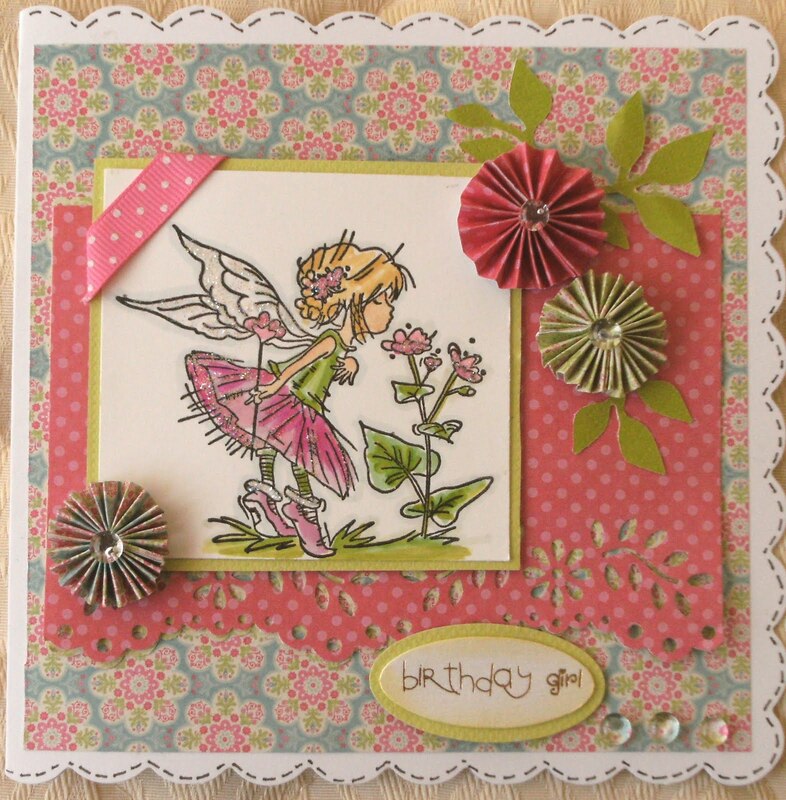 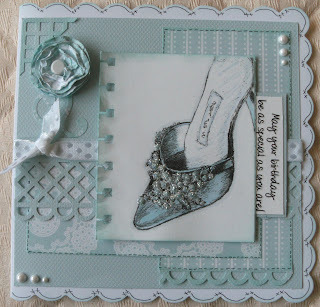 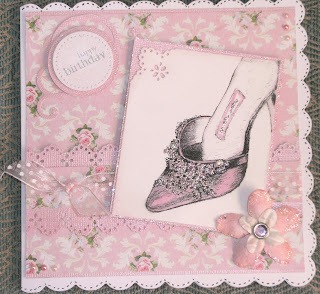 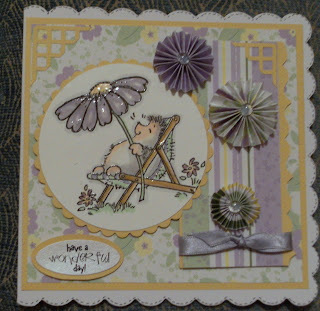 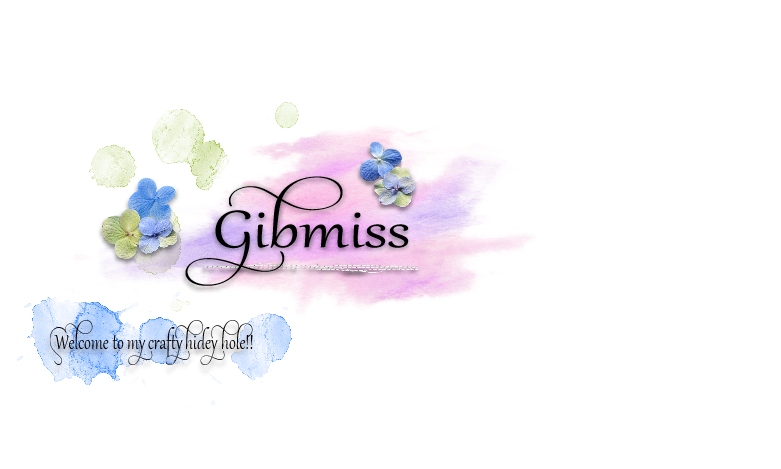 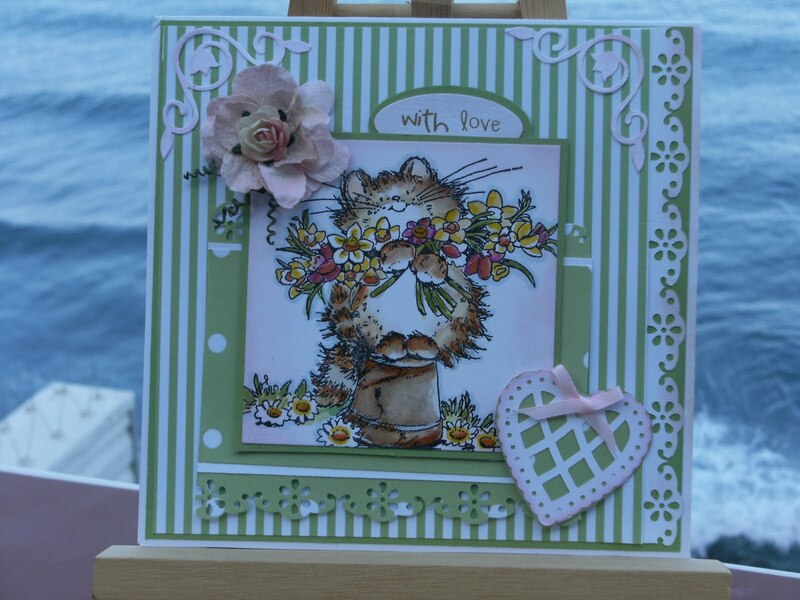 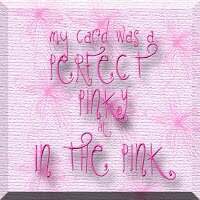 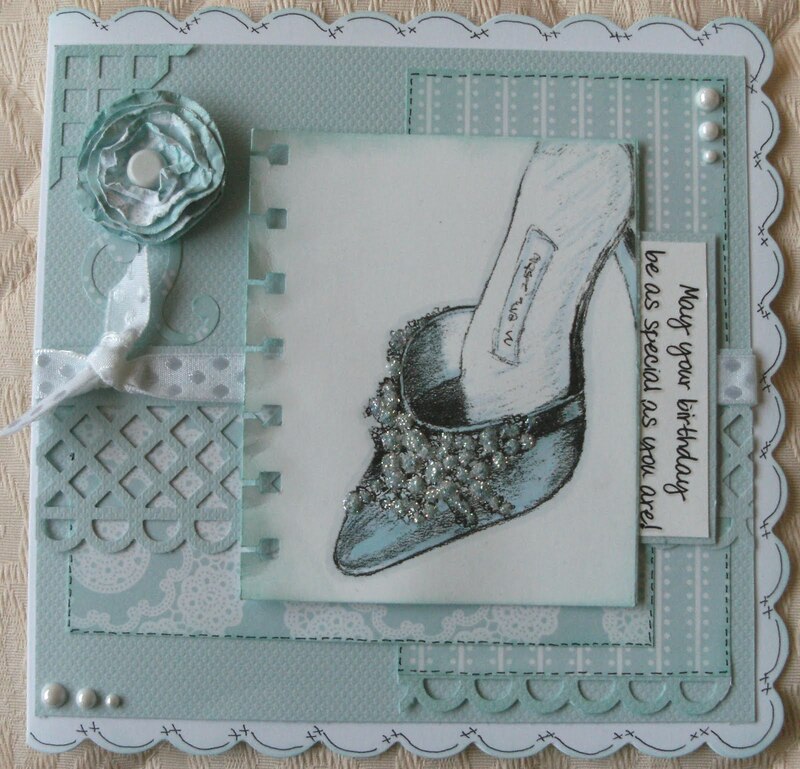 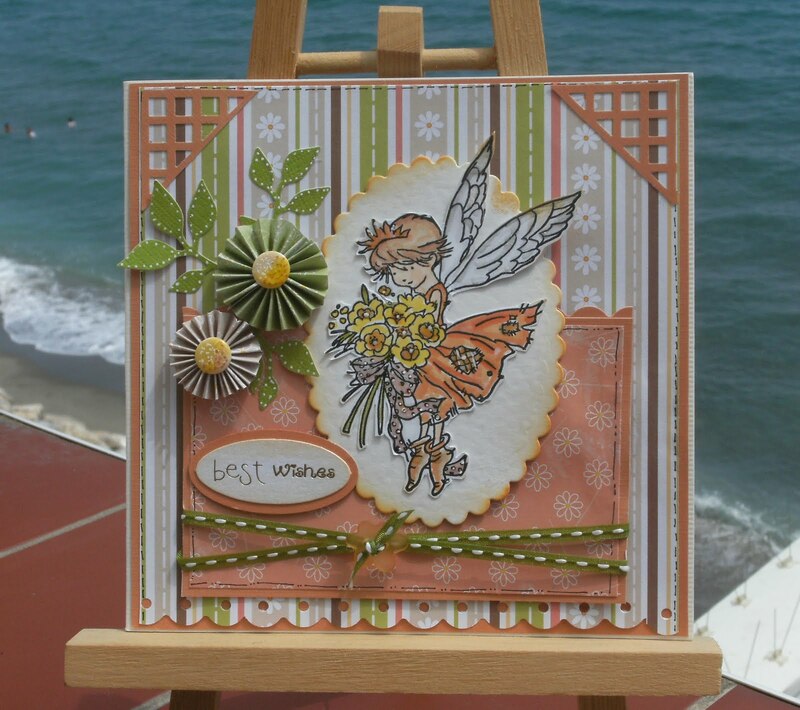 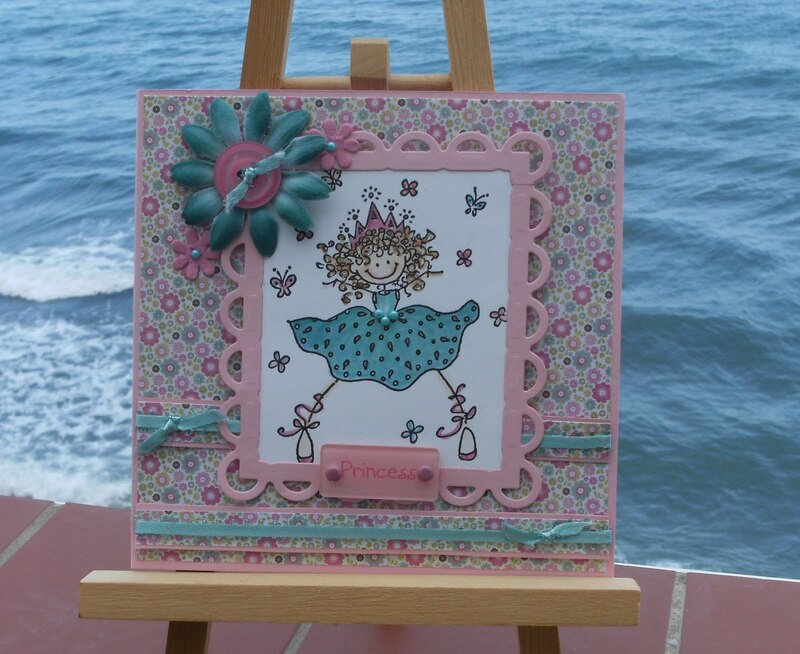 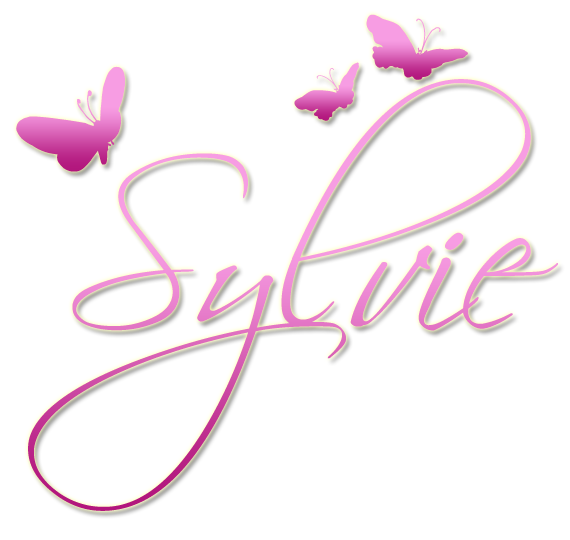 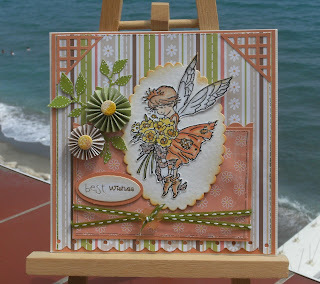 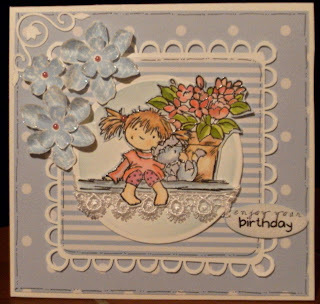 Couldn`t do last weeks Challenge as didn`t have any stamps suitable...all say aw!!!! 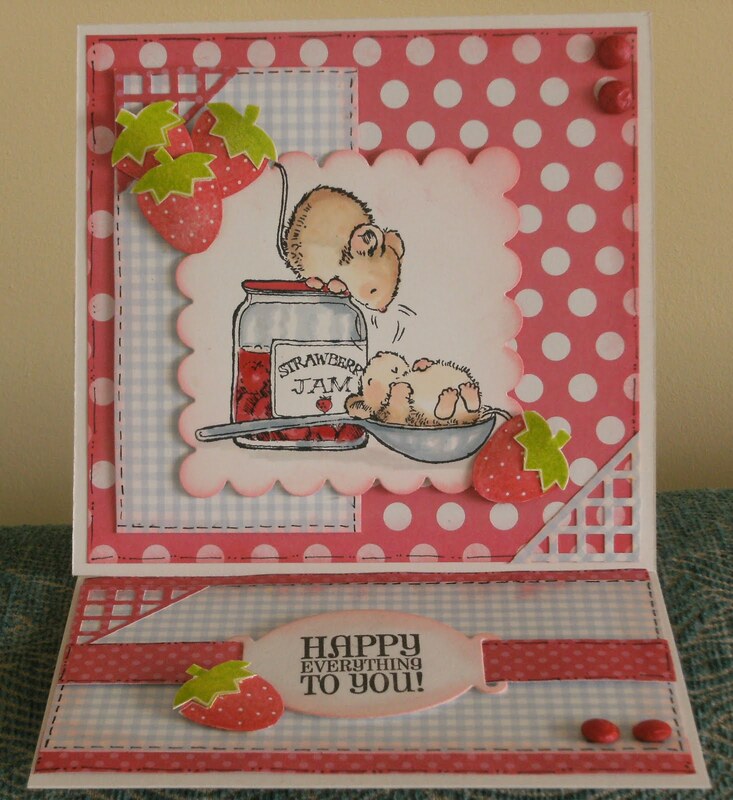 Weather forcast for Chris Mid 30`s hot!hot!hot! I am on a roll now 3 cards in one day...get this one in before Challenge finishes..and then we are going out for a gorgeous indian meal ..the best we have had its been in Gib 38 years and i have been here 9 years and only just found it ...must be cos Gib is sooo Big ..Lol...and then in the Square we have Summer Nights Lots of Acts going on ..its Great..Very Family orrentated..